​What is Ceiling Drywall Repair? 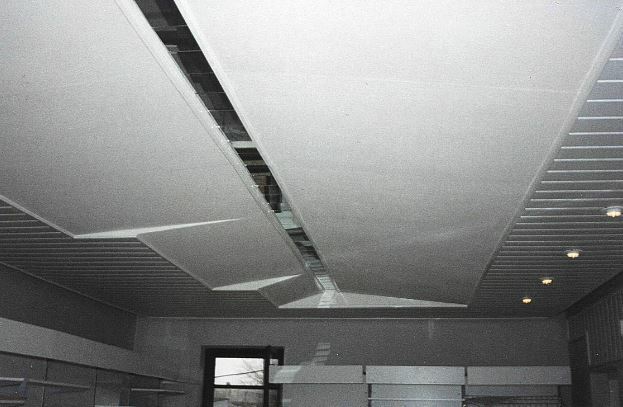 If you need ceiling drywall repair you have come to the right place. 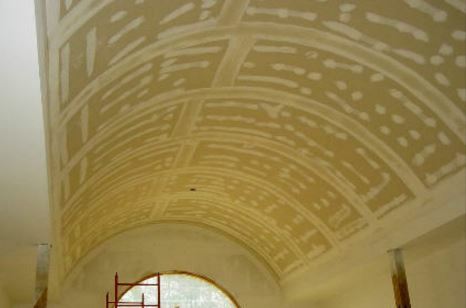 Mishawaka Drywall can fix any ceiling drywall repairs you may need. Please contact one of our sales associates for a free estimate on the cost to repair the ceiling in your home or business. We get back to all of our customers within 24 hours. The last time you walked into your home or office, you probably marveled at just how great the walls looked. After all, there are the spotless walls, whether they are painted or wallpapered, pictures tastefully hung, and much more. What's not to be proud of? So, when was the last time you took a good look at the ceiling? Are there smoke rings from the Christmas candles? Are their little reminders of your kid's efforts at paddle-ball? Whatever the cause of the damage is, you might be in need of ceiling drywall repair, what is often the best way to be rid of damage. How Do You Repair Drywall On A Ceiling? Who Should I Call For Ceiling Drywall Repair? One of the major problems with having any kind of drywall repair is the cost of getting it done. After all, most people reason that if it's a matter of a repair, they will have it fixed when the money is available. In the meantime, they will live with it, no matter how unsightly it is. The trouble with this thinking is that a drywall repair, including a ceiling drywall repair can be a lot more reasonable to have done in terms of cost than you might assume. 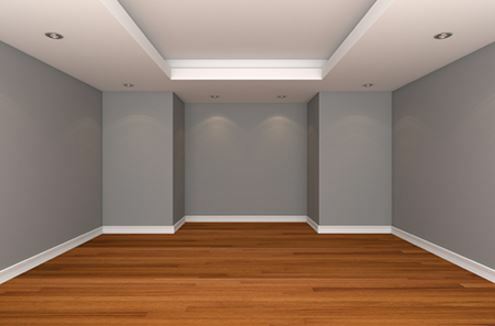 Whether the repair that you need done is a ceiling drywall crack repair,ceiling sheetrock repair, or a ceiling drywall texture, there are considerable materials and labor involved in doing the job right. Besides the drywall, there are fasteners, seam tape, outsidecorner beads, topping compound, and much more. Perhaps the most expensive part, however, is the labor, which must be skilled at what is doing to make the job worthwhile. Performing a ceiling drywall repair is much more than just watching a ceiling drywall repair video and doing the jog, a la Bob Villa. When you call Mishawaka Drywall in South Bend, Indiana you will be getting a ceiling drywall repair that you will never regret having done. Our goal is to perform every repair that we do to the highest quality standards possible. Not only that, but we will perform all of our work with great attention to the budget of our customers so all total, they will never regret doing business with us. Why not call Mishawaka Drywall in South Bend today to get started?